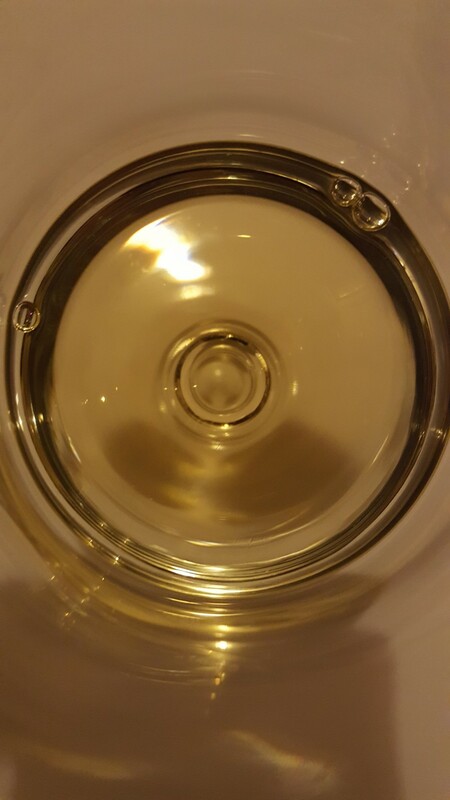 Nose: Chocolate, vanilla, dusty oak, fruity – grapes and a touch of citrus. Palate: Sweet, vanilla oak, spice. Once the spice subsides you get sweet and fruity notes with red grapes and citrus. Finish: Nutty, dusty oak and later a hit of fruit again. 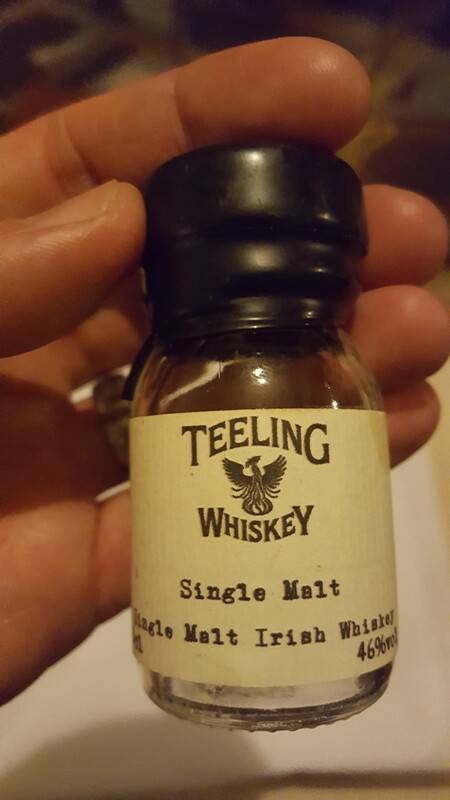 Overall: Having tried Teeling’s Small Batch before and loving it I had high hopes for this one and they certainly didn’t disappoint! At around £40 – £45 a bottle it’s a little more than your other standard single malts on the market but in truth It’s worth the money if you’re looking for something a bit different from the usual offerings on the market. Nice review @GentlemanGrimm – great to see you here. 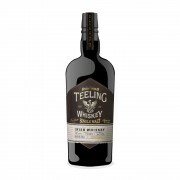 I really like what Teeling are doing, it's a little pricey for a NAS Irish Single Malt but aren't they all these days? Thank you, I've not tried anything by them that I haven't enjoyed tbh. Yes it's a bit more expensive but as you say more and more are now.